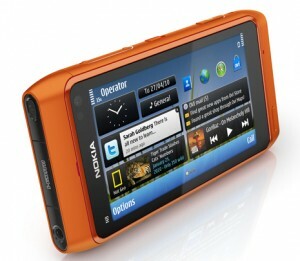 If you’re looking for Nokia N8 camera sample then Nokia Conversations have dozens to show. These includes pictures in close up shots, low light shots (night), landscape and, of course, to see is to believe. Why? Because with the pre-release status of N8 it still manages to deliver what a true photography can be on a mobile phone. I love the quality! So natural and less noise. Almost 3 years when the Nokia N82 was announced and now this coming summer the new camera flagship successor, N8, will be available for everyone who is looking an option to forget their compact cameras. 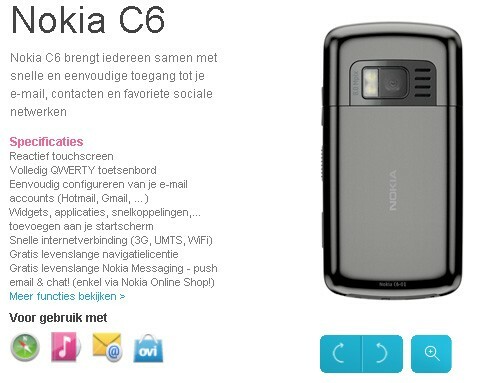 The question is the Nokia N8 willl be the next N82 alike and akin to its history? Let’s shovel on some of the few points and compare the both device in terms of their specifications and how’d Nokia N8 differs to N82?